With stock, customers, employees and more to think about, it is crucial that your merchandising business has the right cover in place. 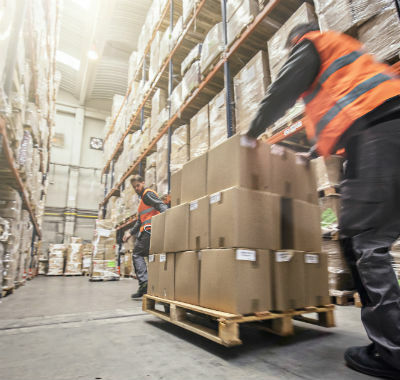 At NC Stirling, we can tailor a dedicated Wholesale & Retail Insurance policy to suit your activities, including public, products and employers’ liability, seasonal stock variations and business interruption. Whether you run a wholesale warehouse, shop or café, our knowledgeable experts will thoroughly examine your business to make sure that every eventuality is prepared for, providing cover tailored to you and you alone.